CERAMIC BOWLS (one size) 1 3/16" deep x 1 5/8" diameter. 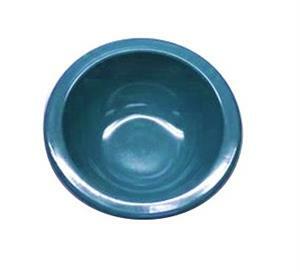 Use these bowls in your procedures and treatments when you require a manageable size. These sizes will help prevent waste product by applying too much or even mixing too much. 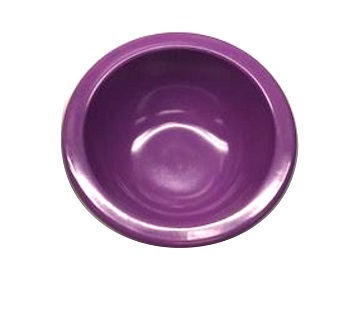 Snow White, Purple Passion and Caribbean Blue Green add professional color to most cabin and/or treatment rooms. Ease of use and maintenance helps make a long product life. This cleansing ease maintains product integrity between each product used and each client use . 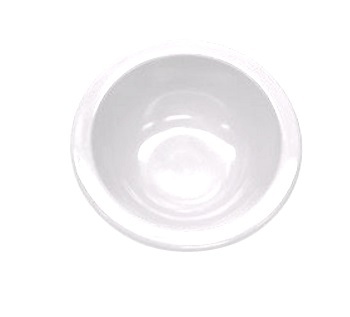 These bowls are well suited to the needs of most any esthetician and/or cosmetician.